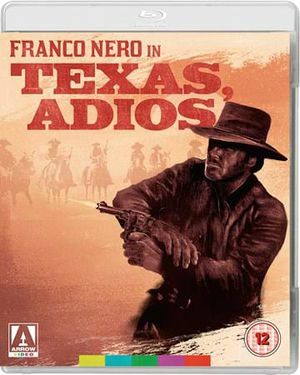 In this, the 50th anniversary year of the Italian release of Sergio Leone’s A Fistful of Dollars – and the birth of the spaghetti western genre – some outtakes have surfaced of the making of the film in Spain and Italy. They appear to be from the archives of the Cineteca Di Bologna, which has been restoring Leone’s ‘Dollars’ trilogy. These aren't the first outtakes from the film to have emerged, but they are perhaps the most interesting, for what they reveal about action filmmaking in Europe in the 1960s. 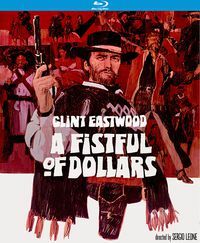 A Fistful of Dollars was filmed in 11 weeks, from April to June 1964. 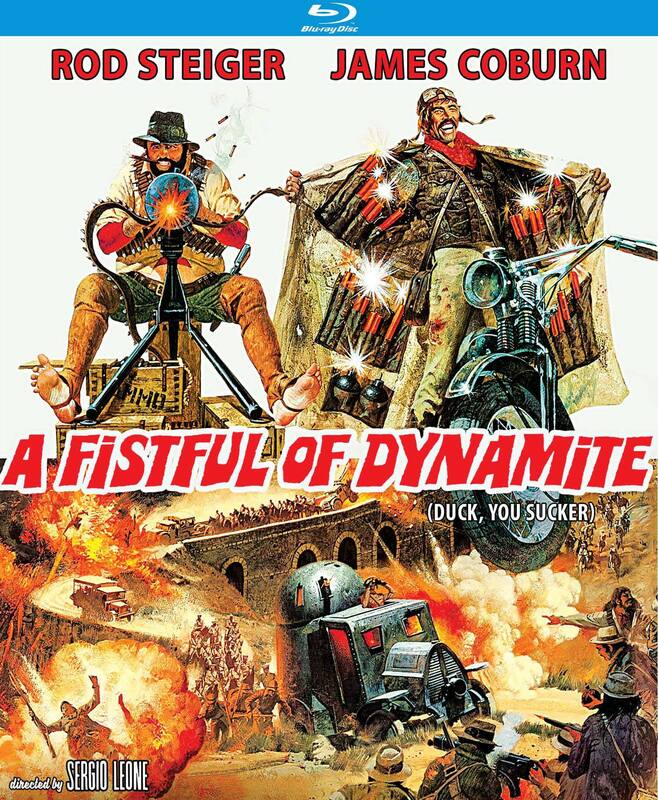 Filming commenced in April at Rome’s Cinecittà Studios, for interiors, moved to Hoyo De Manzanares near Madrid (where a wild west town set already existed) and then final filming took place in the desert and sierras of Almeria, southern Spain, and back in Rome. 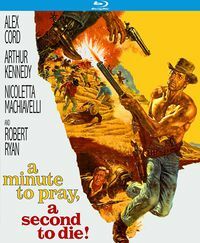 The story had a wandering gunman, Joe (played by American TV star Clint Eastwood), arriving in the Mexican border town of San Miguel and intervening and escalating a feud between the local sheriff John Baxter and his gang, and Mexican criminal fraternity the Rojo brothers. The title on the clapperboard in the clips is RAY EL MAGNIFICO, the film’s working title in Spain. The camera operator is Federico Larraya. Also present in some of the footage are markers designating whether the scene being shot is exterior or interior, and day or night. The first scene is ‘Ext. Dia.’ (exterior daytime) and shows director Sergio Leone being kicked into the Rio Bravo river. A hand then reaches in and steals the man’s poncho from a pile of clothes. 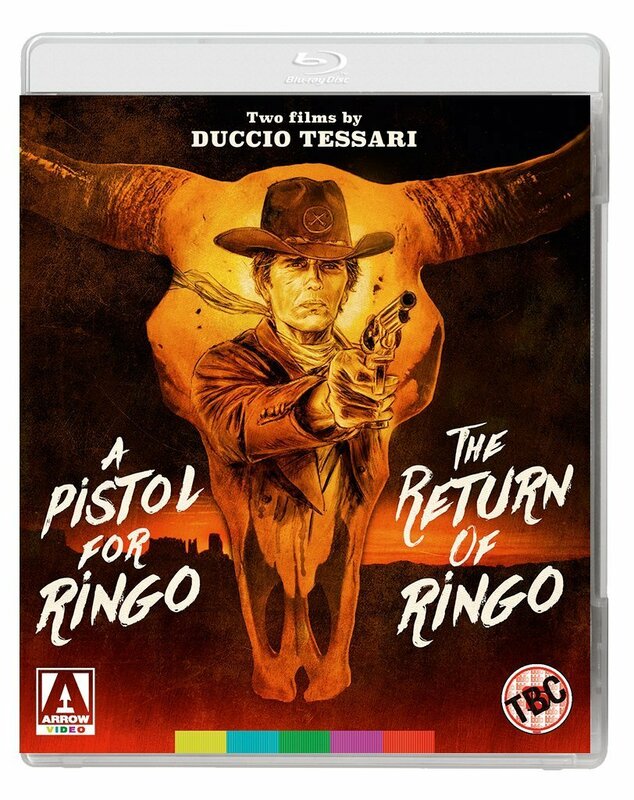 According to Leone’s biographer Sir Christopher Frayling this was to be the original opening to the story and reveals how Clint Eastwood’s character came to be wearing the poncho. The scene was probably shot on the banks of the River Alberche at Aldea Del Fresno, which was used later in the movie for the gold robbery, when an army convoy is ambushed by the Rojos. A much more moving variation of this scene eventually found its way into The Good, the Bad and the Ugly, when Eastwood’s character gives a dying Confederate artilleryman a last drag on his cigar, before taking the young man’s poncho. The next outtake clip is during the duel sequence between Joe and the four Baxter gunmen. This is where Eastwood makes his famous ‘My mule don’t like people laughing’ speech. The outtakes reveal just how windy it was that day and the scene has always stuck out for me, as it’s overcast and windy rather than sunny, like the rest of the movie. 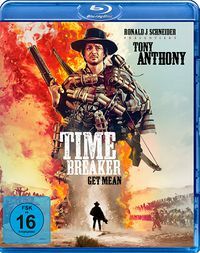 Leone can be seen standing out of shot dressed in a poncho like Eastwood’s and wearing a white cowboy hat, corroborating Eastwood’s later recollections that Leone ‘looked like Yosemite Sam’ on set. 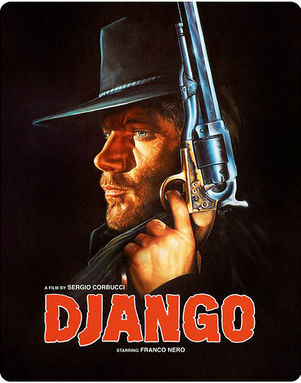 He reaches into frame and moves Eastwood’s hand, which is hovering over his Cobra-handled Colt 45. The scenes were filmed on the western street set at Hoyo De Manzanares, to the north of Madrid. The clapperboard reveals that this is slate number 140, take one. The villain in the film, Ramon Rojo, was played by Italian actor Gian Maria Volonté. The next extract is set at the Rojos’ hacienda, which was filmed at the Casa De Campo property in Madrid, at the time a museum of ‘olde worlde’ Spain. The slate board reveals this is slate number 303, take 12. At the end of the take, when Joe asks for $500 for information regarding the robbery, both Eastwood and Volonté break up laughing. Volonté also loses his concentration while filming the hostage exchange scene, on location at Hoyo De Manzanares, in slate 395, take four, filmed by ‘Camera B’ (more than one camera must have been shooting the scene). Another clip shows a lighting test for a ‘day-for-night’ scene, filmed in a canyon in Almeria. It’s designated ‘noche con efecto’, signifying it’s being filmed during the day, but is set at night. Leone prepares to shoot a scene in slate 478, filmed on camera A, in the house interior where Marisol is being held prisoner. In slate 473, take one, Eastwood’s hero surprises a group of Rojo men and kills them in the house. This was filmed on location in Almeria, at a location called El Sotillo, north of San Jose. In slate 733, take one, Eastwood is performing the scene when he’s recovering in a disused mine, after he’s been beaten up by the Rojos. 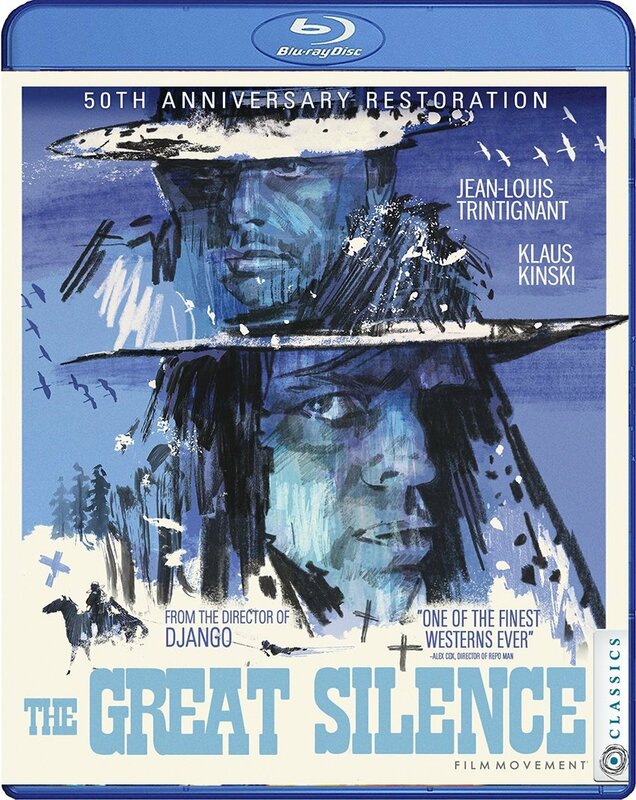 This was filmed in Italy, in caves used in many ‘sword and sandal’ epics, at Grotte De Salone. Note the title on the clapperboard is IL MAGNIFICO STRANIERO, another proposed title for the production. A brief shot shows Volonté and the film’s stunt coordinator Benito Stefanelli (who played Rojo henchman Rubio) mowing down the Baxter men as they emerge from their burning residence. Then there are clips of the filming of the final shootout between Joe and the Rojo gang. This was filmed on location on the set at Hoyo De Manzanares. You can see a special effects operator using a smoke machine to create the clouds from the dynamite explosions, for Eastwood to make his entrance. Eastwood strides towards the camera, in a shot ending in a huge close-up of his boots, in slate 716, take two, filmed by camera B. In slate 737, take two, Volonté loses concentration again as he aims his Winchester. Eastwood has trouble flicking back his poncho to reveal his iron ‘bullet proof vest’ and in slate 723, take four, Volonté’s rifle jams. In slate 773, take one, Volonté can be seen holding a bowl of special-effect blood, about to be swallowed for his death scene at the water trough. You can read more about the making of ‘A Fistful of Dollars’ and 19 other great spaghetti westerns in Howard Hughes'‘Once Upon a Time in the Italian West: The Filmgoers’ Guide to Spaghetti Westerns’, which is available in hardback, paperback and as an e-book here. This page was last modified on 28 July 2014, at 20:16.